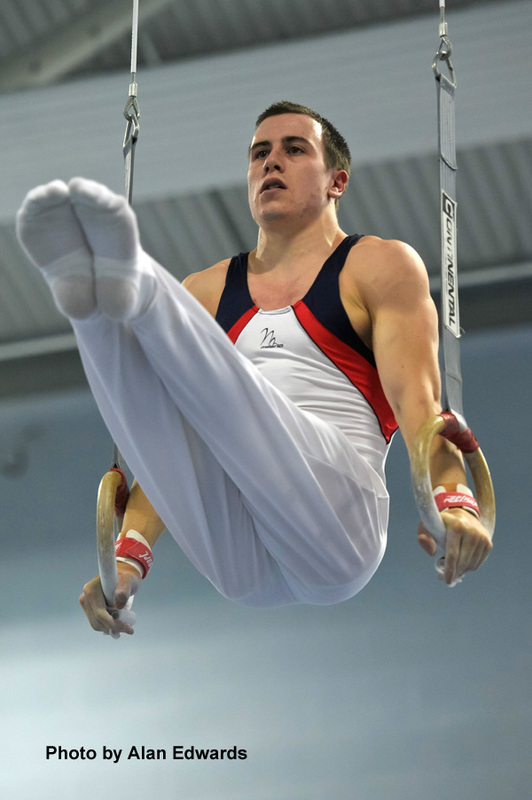 The new Commonwealth Games All-around Champion Luke Folwell rounded up the most successful year in his career by winning the victories on Rings and P. Bars, Silver on High Bar and Bronze in the All-around and Pommels at The Bumbo Cup in Johannesburg (South Africa), Saturday, 4 December 2010. 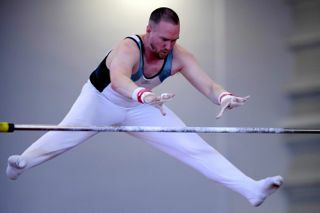 Been really busy these last few weeks and will post some news and photos soon from recent events. 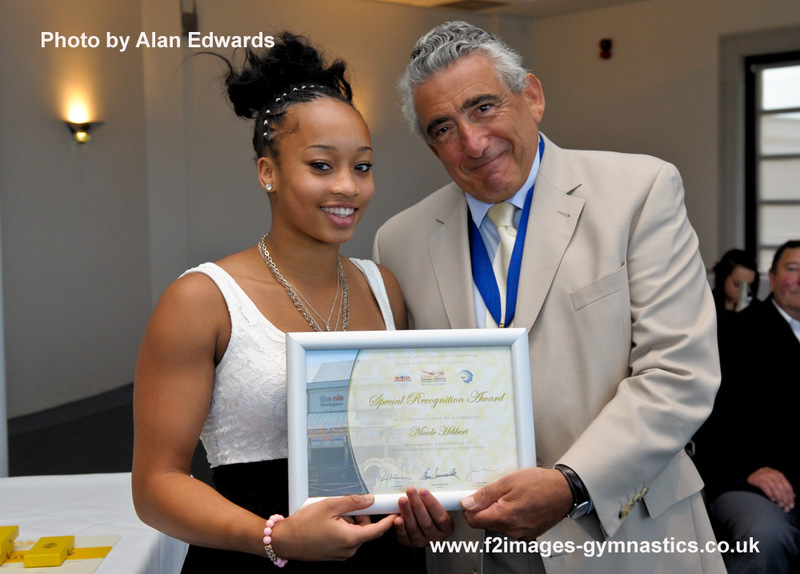 I attended the British Gymnastics awards yesterday .They were held at the British Motor Museum in Gaydon. Lot of cars and trucks on display for guests to see once the awards were over. A couple of photos below from the event. Members of the British Women’s Senior Team pictured after receiving awards for their medal success at the Europeans in Birmingham.